surveying instruments:Total Station,Theodolite,Automatic Level, and the accessories for them. for many international known brands, such as TOPCON,SOKKIA , PENTAX, NIKON, etc. 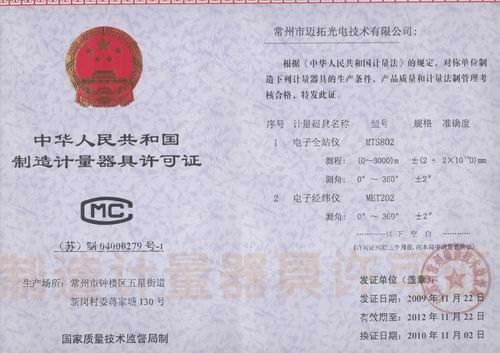 Our factory has the ISO9000 certificate and CE certification. 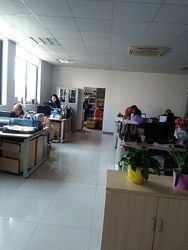 department.And every year, we put near USD100,000 into reaching and developing our products. We also have our own service and repairing department to test and repair the products. Now we not only sell our own instruments but also can supply the others famous brand. instruments to all over the world. according to the clients’ requirements. OEM can be done by us , too. 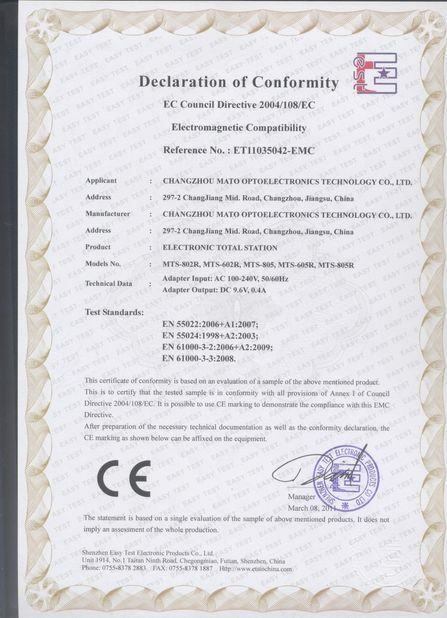 Our superiority : excellent products at good price. Our goal : becoming internationalization. 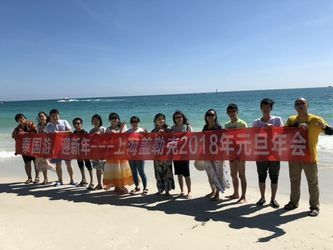 Sincerely welcome the worldwide distributors to cooperate with us. 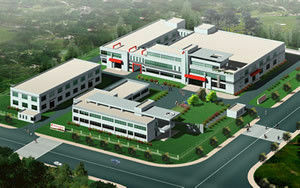 Our factory is built over 15year . 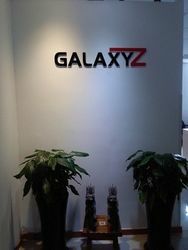 Our Import and export company in Shanghai is open in 2007 . 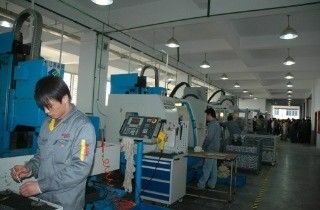 We are mainly in developing ,producing and selling and have the technic support and after-sale service . 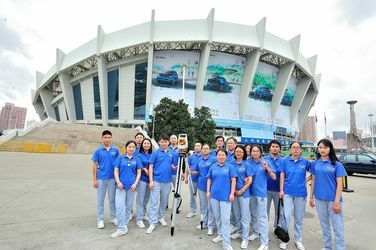 1.Variety Survey Instruments : We can supply you all kind survey instruments ,such as Total Station ,Theodolite ,Automatic Level ,GPS ,Distance Laser Sensor, Battery for all kind brand Total Station ,Charger for the Total Station battery , USB data cable ,Serial Port data cable , Tripod ,Prism ,Prism Pole ,Staff ,ect . 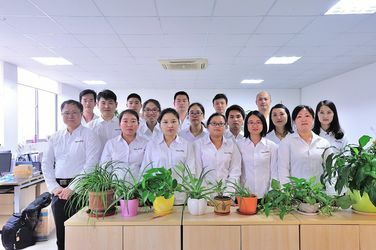 2.Perfect Technique Service: we have a strong technique Team : Studying ,Researching ,Developing and can repair all kind brand Survey Instruments . 3.We also can supply the Maintain service .We can repaire all kind brand Total Station ,theodolite ,Auto Level ,GPS ,and other survey Instruments. 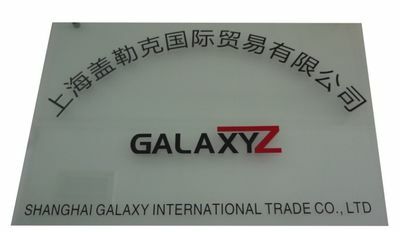 Shanghai Galaxy Co. has own Developing Department in our factory to develope and produce new kind product and support the techich support . And the strong selling team , the good after-sale service ,and the maintain departments are available . We can supply the tech support for life for our customer.